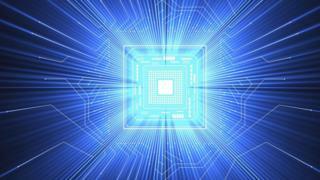 Quantum processors are different. They don’t work in the realm of yes or no, but in the almost surreal world of yes and no. 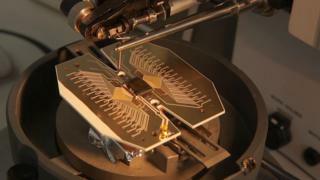 This twin-state of quantum information is known as a qubit. This means that more powerful quantum computers – ones that will be useful for complex problem solving, like working out how proteins fold or modelling physical processes inside complex atoms – will need lots of qubits.